SKU: PL0007WE. 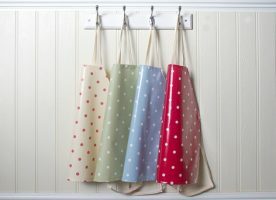 Categories: Bambini, Practical Life, Practical Life, Pre-Primary. 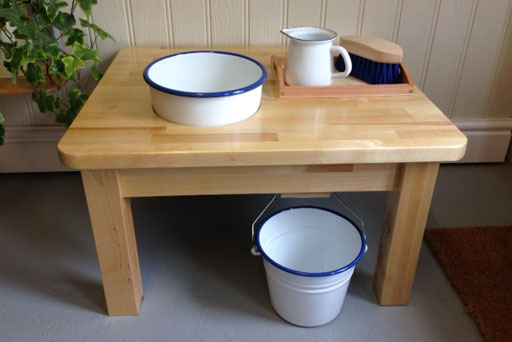 Wash table with white enamel. 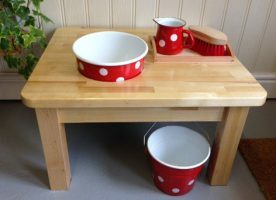 This solid wood wash table is finished in a hard wearing was oil varnish and is an ideal base to which the child brings larger objects to clean, such as wellington boots or plant pots. This set comes with a white enamel bucket and bowl with a thin blue trim, blue scrubbing brush, white enamel jug and a wooden tray with a plastic lining.